Simply put, the Armored Multi Purpse Vehicle (AMPV) is the latest military transport to emerge from Germany. This alone should merit a little excitement, considering how the Bundeswehr’s capabilities are being trimmed by successive budget cuts. The sheer newness of the AMPV can’t be emphasized enough. 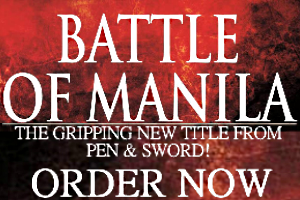 Aside from promo copy, detailed information about it is scarce. Its existence was first revealed in 2008-2009 and the AMPV wasn’t displayed in public until 2011. 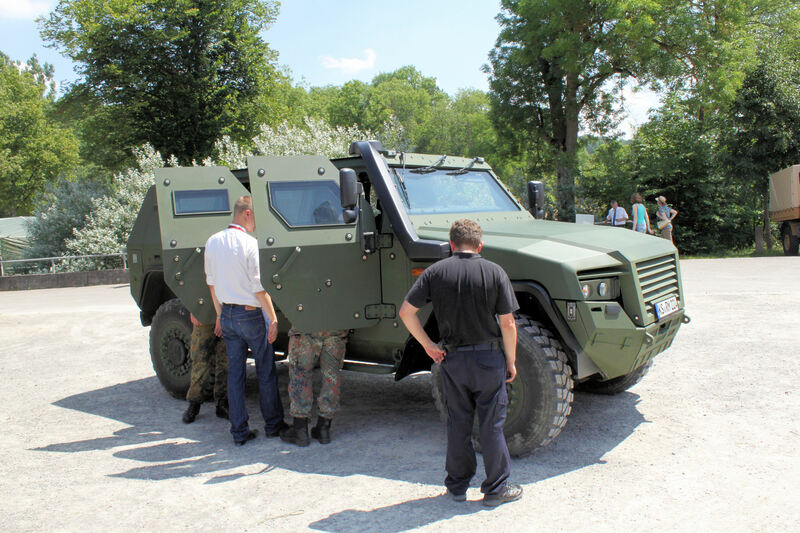 The first production orders from the Bundeswehr arrived in 2013. A joint project by Krauss-Mafei-Wegmann (KMW) and Rheinmetall, the manufacturer of the Leopard 2, the AMPV is still being shopped around arms shows to find international customers. 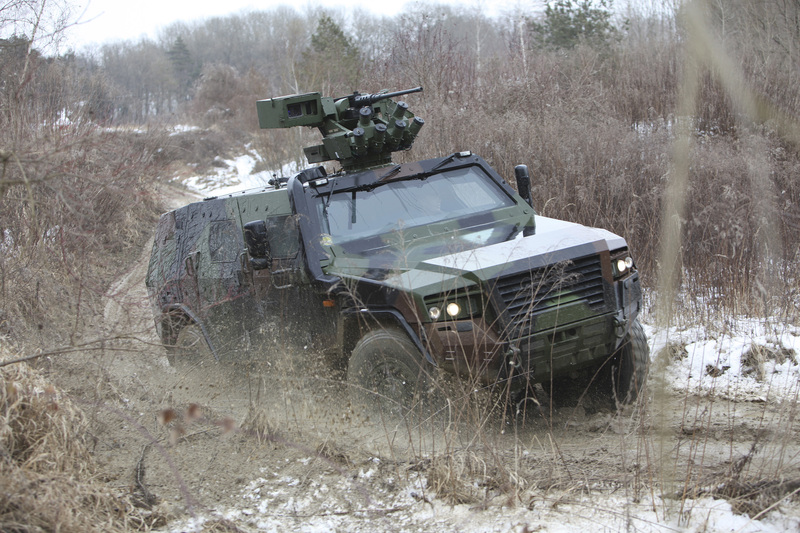 The AMPV’s origins were informed by the Bundeswehr’s recent experience in Afghanistan, where the limitations of the HMMWV and the Navistar MaxxPro MRAP became apparent. The AMPV was designed to accommodate two models, the first is a lightweight “special patrol” recce vehicle that’s air transportable via a CH-53 helicopter. The second is a heavier vehicle with additional armor protection, able to absorb IED blasts and trek cross-country in challenging terrain. Not exactly an MRAP, but just as tough. There’s also an AMPV for police use. From a design perspective, the team behind the AMPV made sure it resembled an SUV and handled like one. Although details about its electronics, active protection systems, and its power plant aren’t available, the AMPV runs on a 272 horsepower 3.2 liter diesel engine and can reach a top speed of 110 kilometers per hour. Based on KMW’s own marketing, the AMPV has automatic drivetrain management, independent wheel suspension, runflat tires, and an NBC filtration system for hazardous environments. Space is available for five passengers, including the driver, who fit inside a monocoque safety shell. The AMPV’s basic armament is a remote control .50 caliber machinegun, also known as KMW’s FLW 200. An alternate weapon system is a 40mm automatic grenade launcher. The remote control turret also discharges smoke grenades. On paper, the AMPV can be fitted with additional armor protection but its basic level is either STANAG III or IV, judging by its size and mission. The exact numbers of AMPVs to be built hasn’t been revealed. It is, however, just one vehicle type among six wheeled 4x4s the Bundeswehr use for its missions.